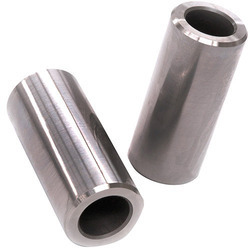 We are the leading manufacturer of Piston Pin Circlip. 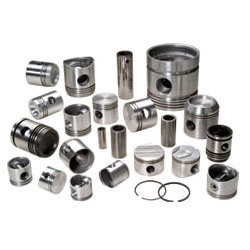 Our range of industrial piston assemblies is widely demanded in various industrial applications and ensures better compatibility and durability. 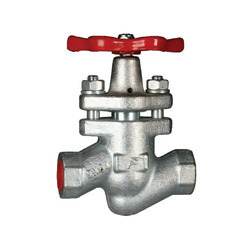 This further ensures complete satisfaction to the customer with the use of high technology. 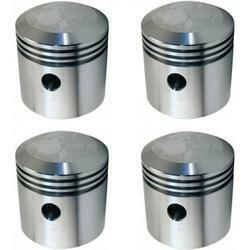 Piston assemblies offered by us is available in various specifications as per the clients’ requirements. 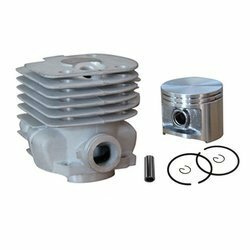 We are authorized distributors of India piston ltd.
We can provide the Industrial Piston Assemblies of all following models also. 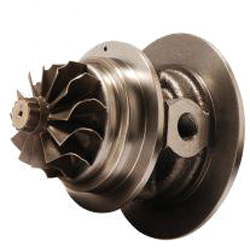 We can provide the core assembly of all following models also. 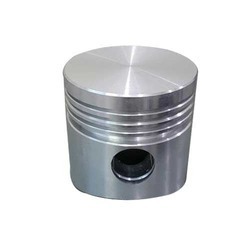 We are the leading manufacturer of Engine Piston. 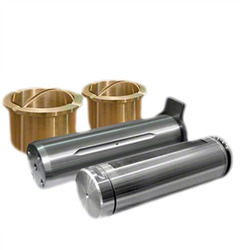 Looking for Industrial Piston Assemblies ?